In the modern environment, there is an implicit requirement on organisations and individuals to ensure that operational risk is identified, evaluated and managed. 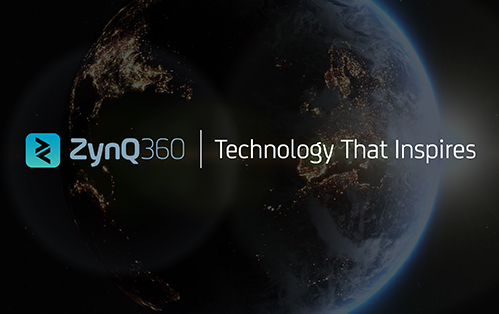 ZynQ 360 creates a platform for effective planning, training and collaboration, enabling you and all stakeholders to make the correct operational decisions and significantly reduce risk without impacting upon operational performance. Our dynamic, visualisation technology creates an up to date, 360°, virtual plan of any facility, increasing situational awareness and allowing risks and vulnerabilities to be more easily identified and reduced. Whether those risks emanate from industrial incidents, natural disasters or acts of terrorism, we enable our clients to plan, prepare and protect their assets and, in the event of an incident, deploy the most effective disaster recovery plan to counteract any potential loss of life or operations.